The tax laws changed. Now what? Our Proactive Advising System saves you money... Guaranteed. Get organized. Grow your business. Pay less tax. We realize that it’s your job to focus on your business and selling your product or service. We're here to help you with making sure that your bookkeeping is up to date, your financials make sense and that you’re using every possible tax strategy to help your business grow. 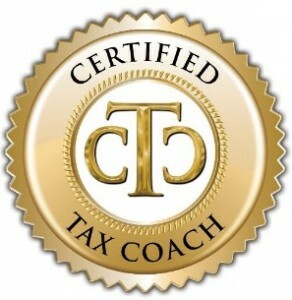 We believe in a proactive, consultative approach to accounting and taxes. That’s why we’re here to help you throughout the year, not just at tax time. We help you save money on taxes by getting the maximum allowable deductions and having a plan in place.